Through my years of experience as a mechanical engineer and USPTO Patent Examiner, I bring a well-rounded understanding of technical detail and the patent process to the table. I understand both the business and legal aspects of securing and protecting intellectual property, and I apply that outlook to every client matter and challenge. 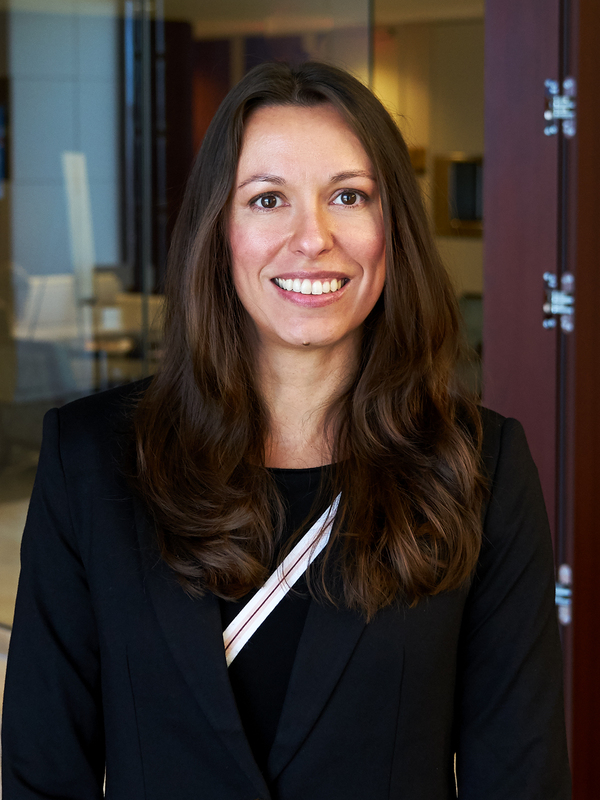 An experienced patent prosecutor, Gwendolyn Driggers works with clients on intellectual property matters in the U.S. and internationally, helping clients to ensure that what makes their processes and products unique is protected from competitors. In her practice, Gwendolyn has prosecuted technologies such as mechanical systems, electromechanical systems, compositions, software operation methods and control systems for motorcycles, ATVs, snowmobiles, watercraft, manufacturing facilities, manufacturing equipment, liquid-crystal displays (LCDs), multi-function printers, blood pressure equipment, optical coherence tomography equipment, photo sensor units, optical lenses, batteries and organic light emitting diodes. In addition to her patent prosecution experience, Gwendolyn has prepared opinions on patent validity and infringement. She draws upon her knowledge of highly technical and specialized systems and processes, thanks to her background as a mechanical engineer. From 2008 to 2015, Gwendolyn served as a Patent Examiner with the U.S. Patent and Trademark Office (USPTO). Here, she examined patent applications in the mechanical arts. Gwendolyn was recognized for her outstanding performance, production and docket management in this role, traits she brings to private practice today. Prior to practicing law, Gwendolyn spent eight years as an engineer, primarily focused on applications relating to the oil and gas industry. As a facilities and mechanical engineer, she designed compressors, separators, tanks, piping systems and HVAC systems, and developed flow charts and diagrams. She also performed ventilation studies for oil and sulfur platforms.